Discover Ibiza – Boat and CO. There are a lot of lovely places to live the authentic Ibiza. Experiences to enjoy all the different sides of the island. From early morning until late at night and for all tastes. Only you decide how to enjoy the island. Ibiza, ideal place for enjoying the incredible natural environment. Wonderful scenery! Perfect beaches to start an attractive running route. Beautiful landscapes can lead you to Mediterranean corners. There are ideal places to practice yoga on the sand of the beach. So with the background sea and the gentle breaking of the waves, “the sun salutation” will be the perfect position to start off the day! Many ways of starting the day in the island but one of the most attractive, it’s covering its coast in boat. A punctual day or a few days of holidays in high sea. Enjoy an incredible sailing and an experience with us on board . Our passion is to give you the opportunity to discover this incredible island from proximity and the fabulous waters that surround it. 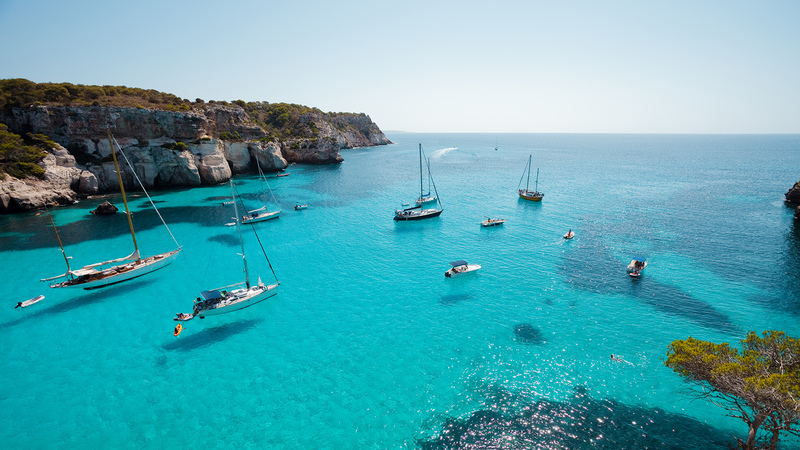 To rent a boat in Ibiza allows you the only experience, and the fact is that you’ll enjoy sharing sailing along the sea with your family or friends. Our ships are prepared so that you enjoy the serviceability. It looks at our boats (boatandco.com). We’re sure that you’ll enjoy with them!